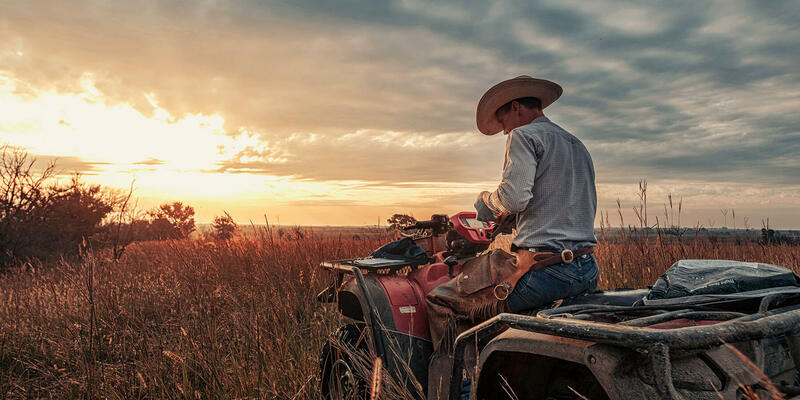 Dalebanks Angus is a fifth-generation ranch nestled in the southern Flint Hills of Kansas. 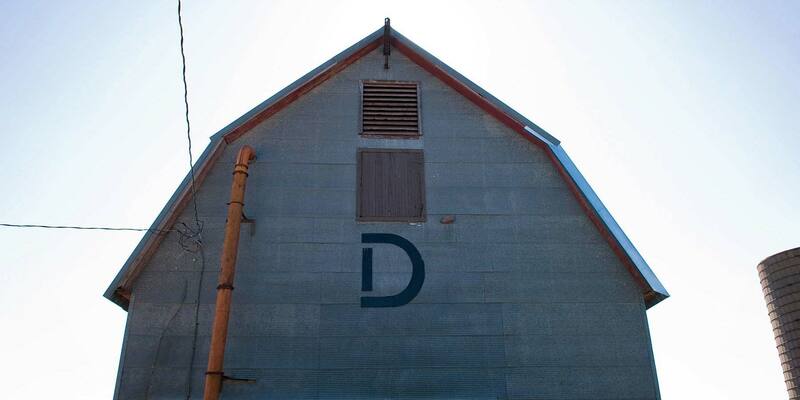 “Dalebanks” was not a family name, but our ancestors’ farm in their home country of England. When they settled here in 1867, the area resembled their place in the “Old Country,” so they used the same name. 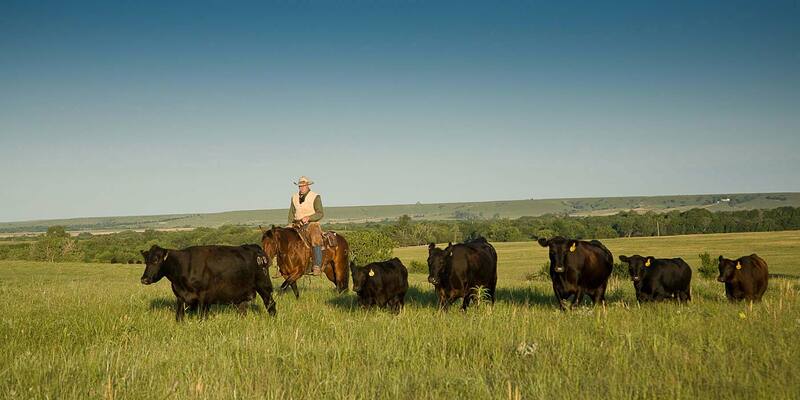 The first Angus cattle were purchased in 1904, and we have been raising registered Angus ever since. 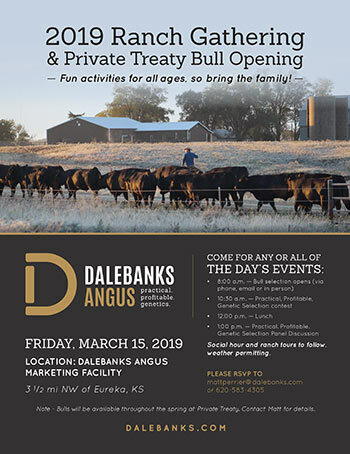 Today, Dalebanks Angus is owned by the Perrier family, and we operate nearly 500 registered Angus females. 200 yearling and coming two-year-old bulls are marketed annually through our annual auction the Saturday before Thanksgiving and by private treaty beginning in early March each spring. 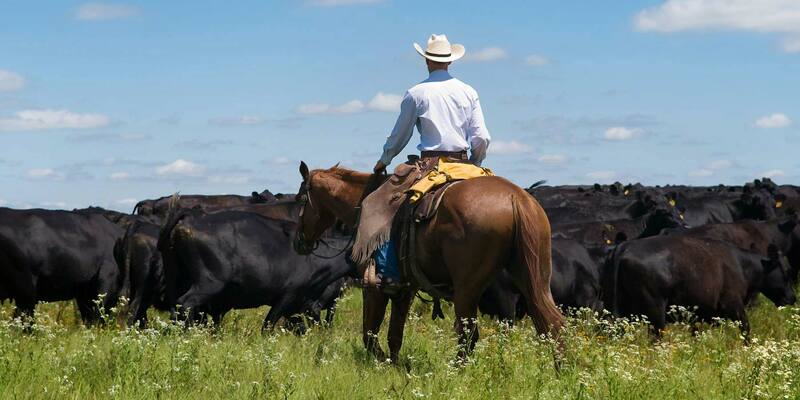 Since Bert Barrier brought the first Angus to Dalebanks in 1904, our mission has been to produce genetics that add profit to the beef community. We believe that Angus cattle are exceptional in the traits that make money: reproductive efficiency, performance and end product merit. 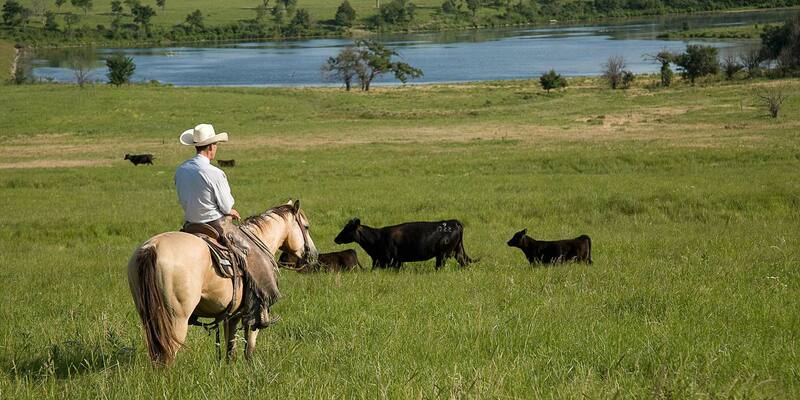 We strive to produce bulls that excel in ALL of these traits, simultaneously. While this may not always result in one elite trait, we believe that this balance is what enables our customers--and therefore our family-- to achieve long-term profitability. Learn more about the Dalebanks story at Who is Dalebanks?